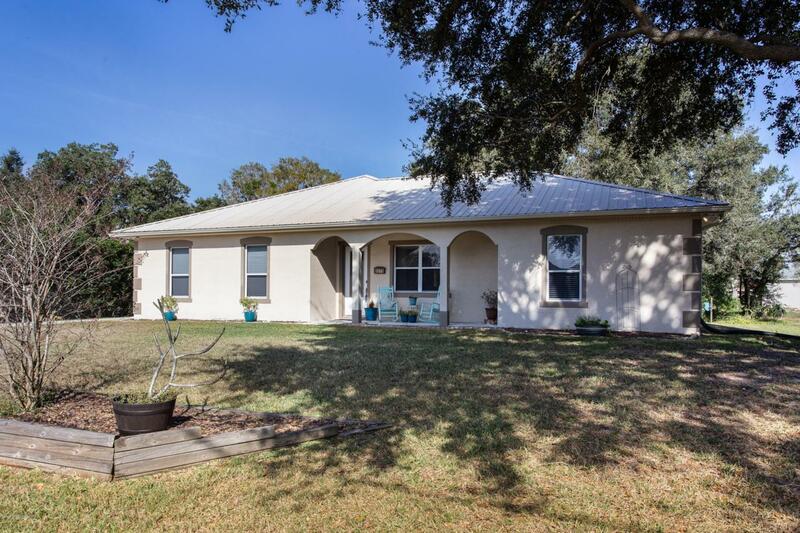 Amazing custom built 4 bedroom 2 bathroom concrete block home nestled on 0.43 of an acre with no HOA in Port St John. 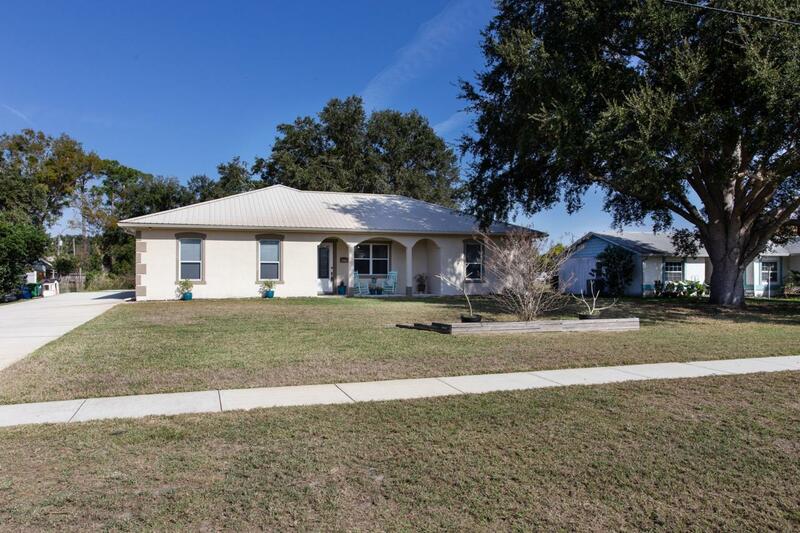 This well maintained split floor plan home offers 10' flat ceilings, 8' doors, 5 1/4'' baseboards, METAL ROOF, pressure injected foam insulation, attic trusses for enlarged access, irrigation on city water, irrigation well on-site and well pump available, central vacuum system, and walk in closets. 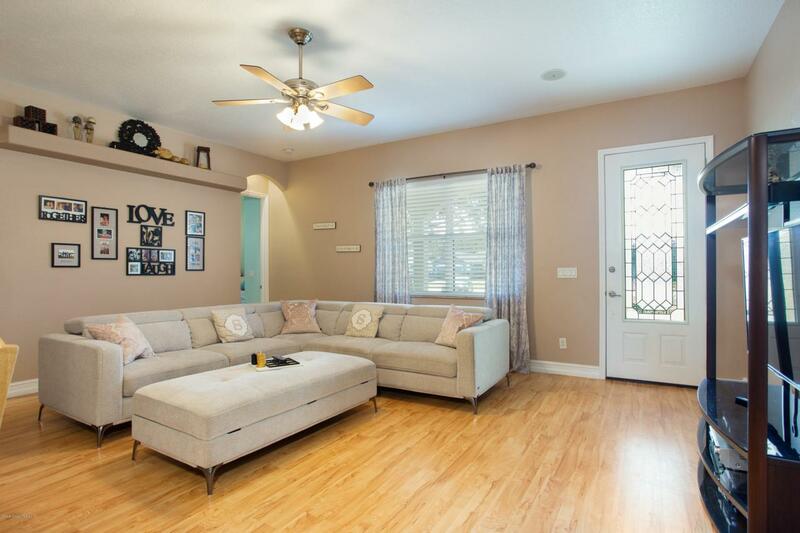 The kitchen has a big walk in pantry and Kraftmaid solid maple wood cabinets overlooking the spacious living room. This home offers an OVERSIZED garage with a utility sink, pre wired for stand by generator connection, and a long driveway with an additional 24'x20' concrete slab with full foundation, and electric hook up.Added features to this beautiful home include a screened in back porch with built in entertainment system ideal for relaxation and entertaining. 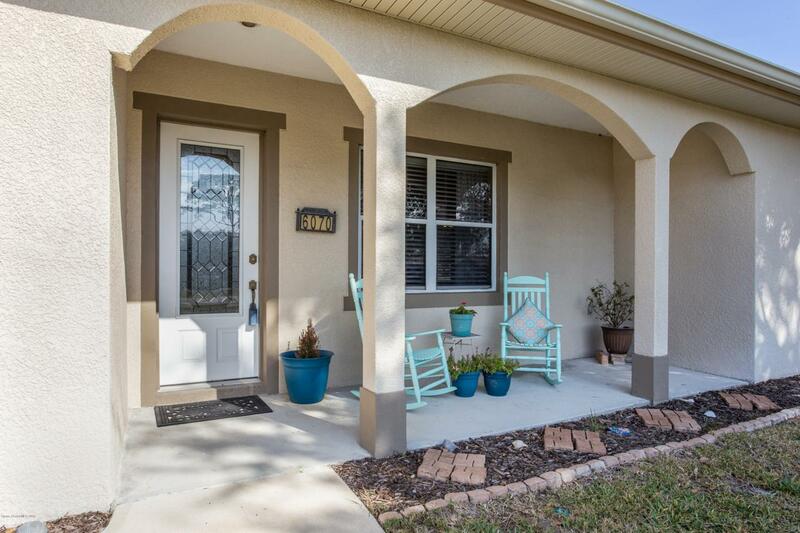 This turn-key home offers the perfect location to great schools, I-95, beaches, and Orlando. Make an appointment today this won't last long!! !